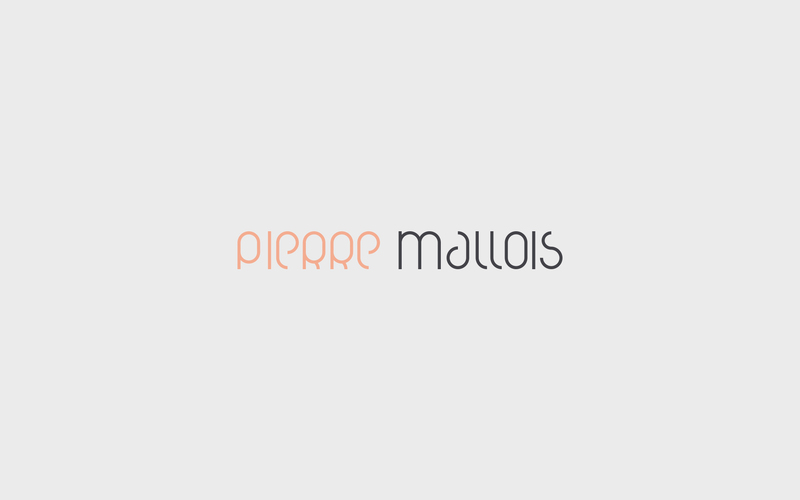 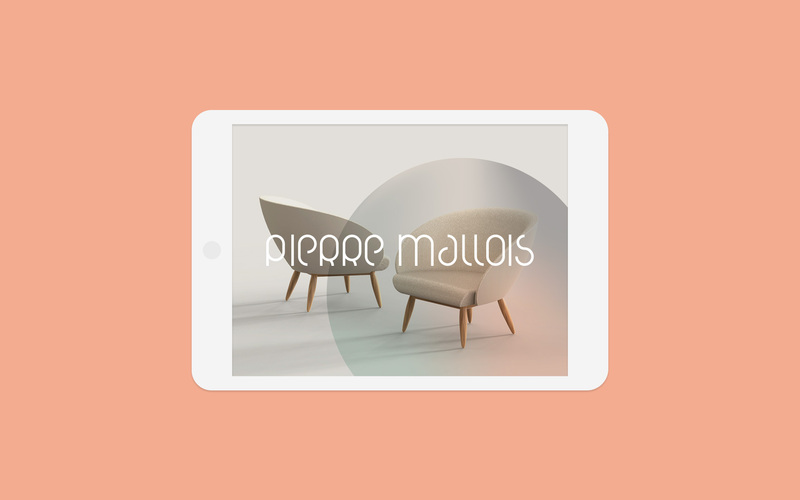 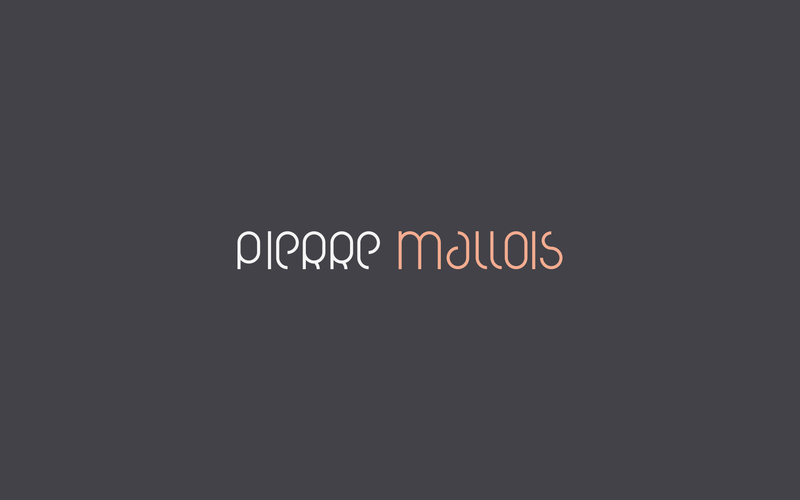 The furniture designer Pierre Mallois approached me to design his logotype and identity. 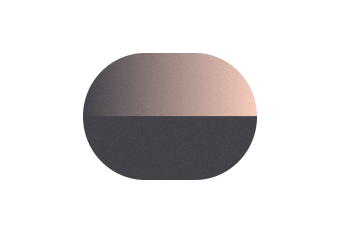 I have chosen to highlight the simplicity of the shapes used in his work, and transcribe it by clean graphical elements that overlap into each others. 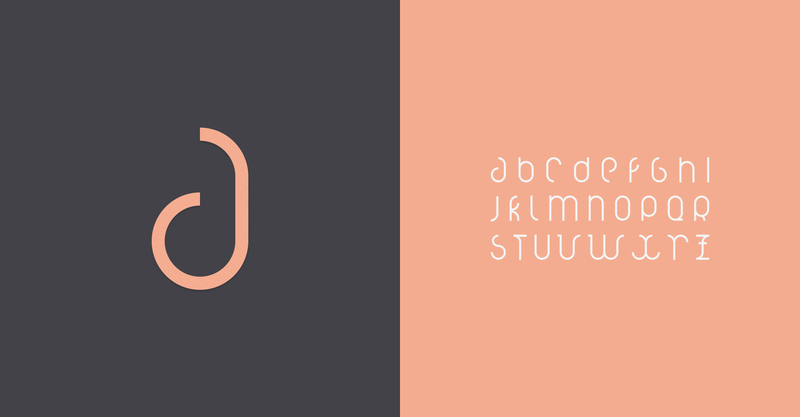 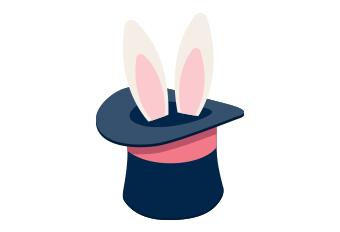 In addition I designed a typeface he could use for his logotype and as a visual expression. 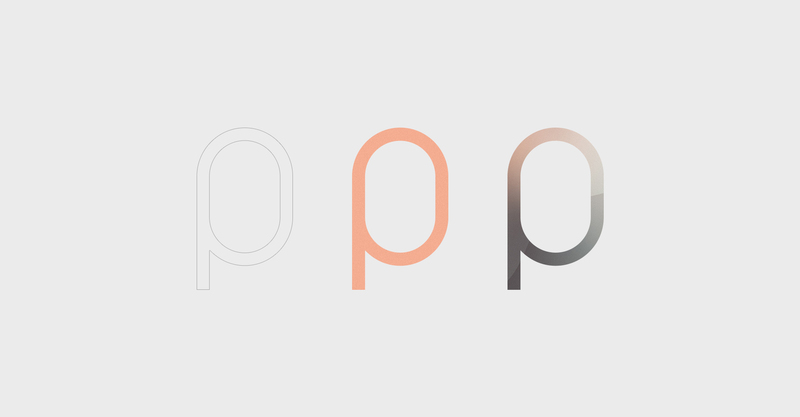 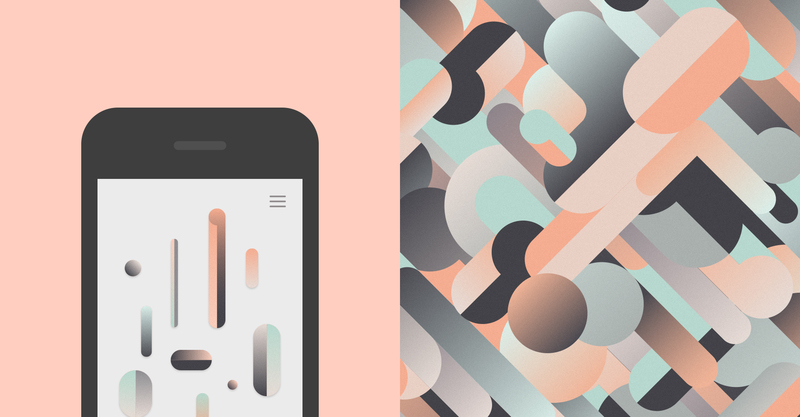 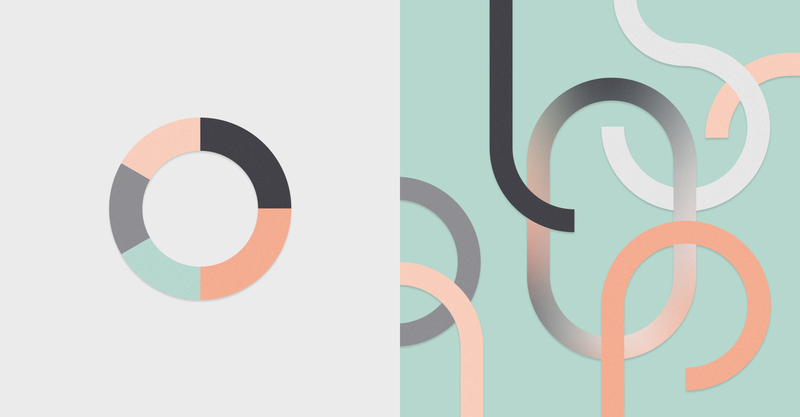 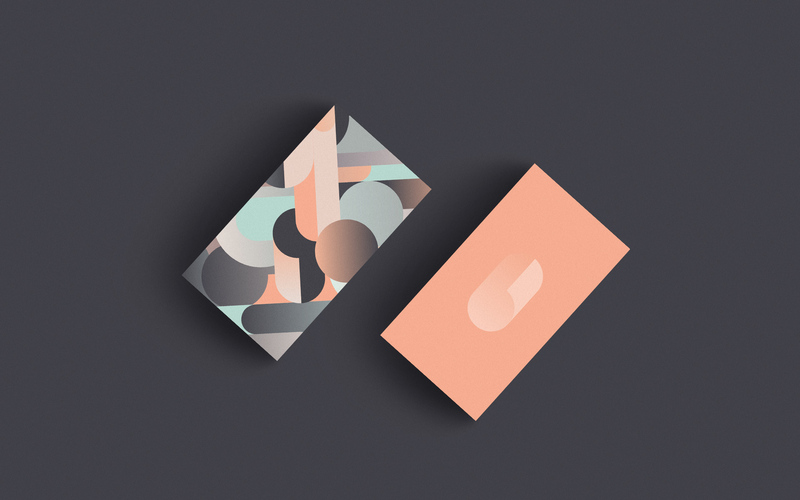 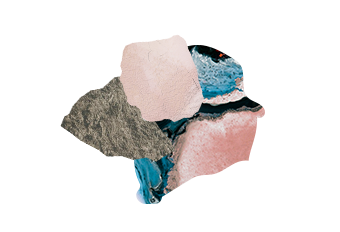 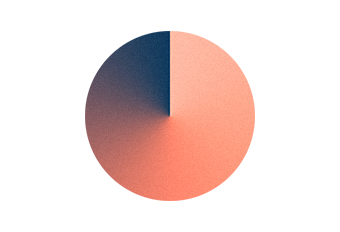 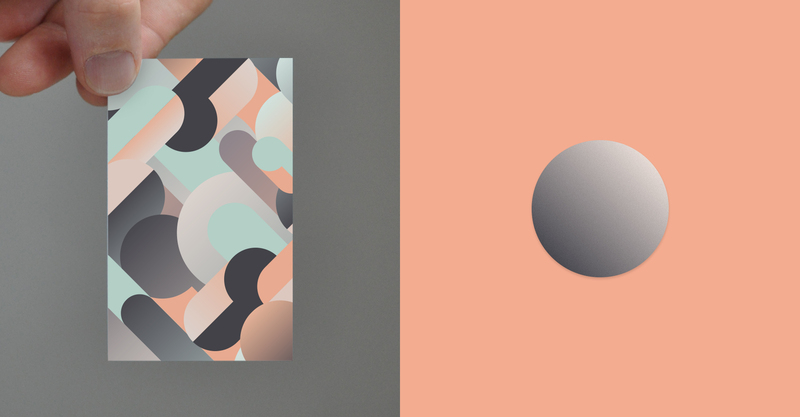 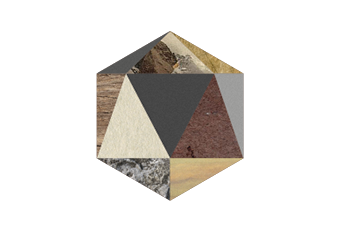 The color palette is composed by subtle colors that sometimes blend together into a gradient.